How bout this…2 posts in one day!! 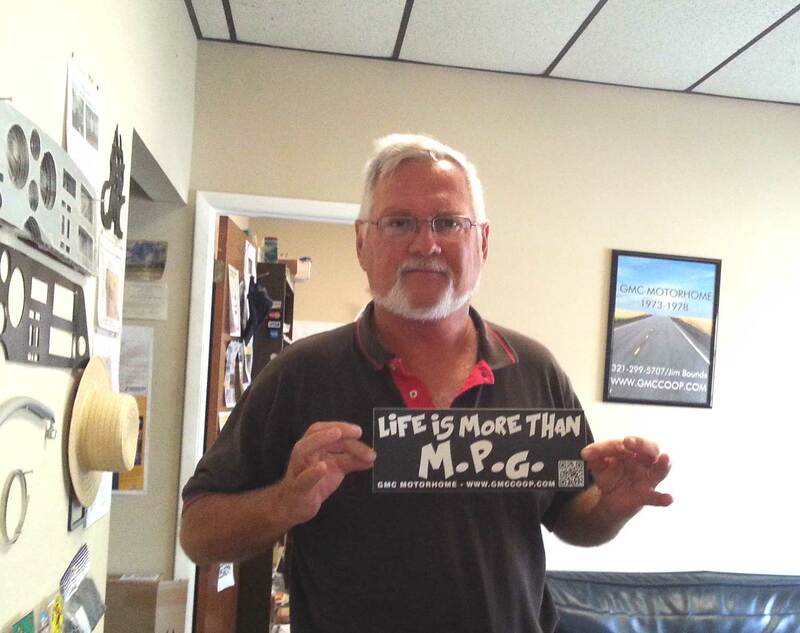 I wanted to explain the new bumper sticker “There’s more to life than MPG” Thanks to a fellow GMC qwner Guy S., this will soon be a web site destimation when you can support the idea that you just can’t stay under the mattress all the time and you just waste a little fuel to do some things you just love to do. . So keep checking out the site www.theresmoretolifethanmpg.com and lets see what happenes. Could grow into a movement kinda like Alices Resurant fame!